This unique, fun, hip bone shaped keyring keyholder is the perfect promotional giveaway product. 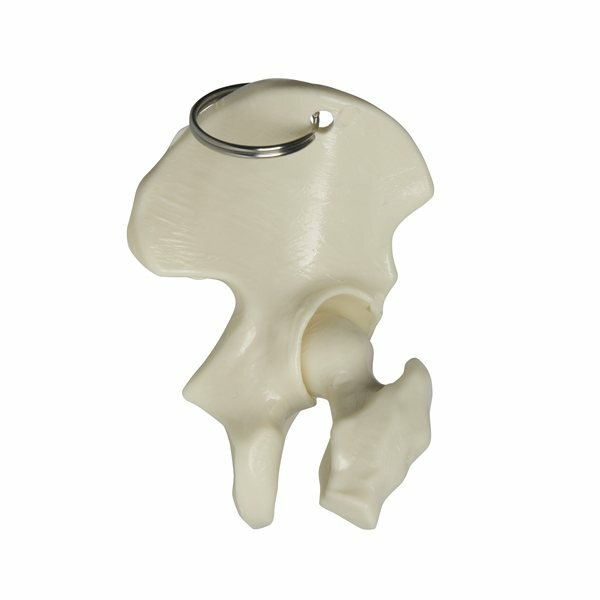 Ideally suited for orthopedic doctors, chiropractors, hospitals, rehabilitation facilities and much more. Keyring moves at the joint! The anthropology students and faculty love it! And it attracts a lot of attention. Great promo item. the products are great and have been a success at school! I could not love them more. They're perfect! Very Pleased with Product and Quality! Overall, my experience with AnyPromo.com has been very good and I would definitely recommend them to others.